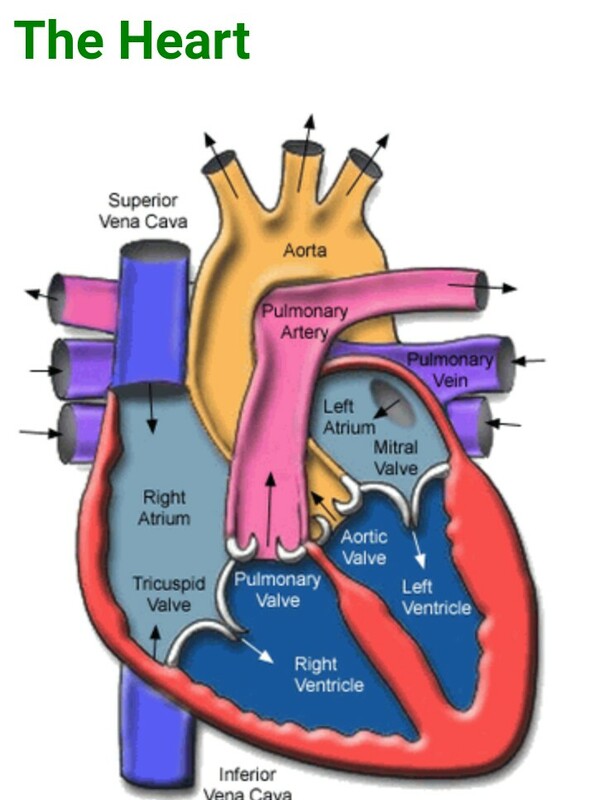 The heart is a hollow, muscular organ that pumps blood. It consists of two pumps that lie side by side. These pumps relax when taking in blood and contract as they send out blood. 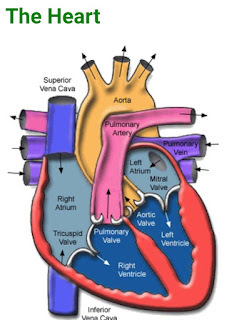 The left side of the heart is a stronger pump than the right side. The stronger pump receives blood from the lungs and sends it to cells throughout the body. The weaker pump receives blood from the cells throughout the body and sends the blood to the lungs.